You are here: Home / Blog / General / Looking for a cheap removalist in Brisbane? Ask these questions! Looking for a cheap removalist in Brisbane? Ask these questions! Finding a cheap removalist in Brisbane is a priority for many homeowners or renters who need professional help moving from one location to another. However, basing your selection of Brisbane removalists solely on cost can be disingenuous, as there might be other factors that might sway your final decision. If you are in the market for a cheap removalist in Brisbane, here are six questions you might consider asking before signing on the dotted line. How much experience do they have? You want to be sure that the Brisbane removalists who turn up at your home on the day are experienced in moving furniture. There might be a novice mover included in the team, but you need to expect that there will be an experienced person supervising your move. Do they pre-pack and unpack as well? Spending days and even weeks packing all of your belongings, appliances and other items can be a stressful time, especially when you know that the professionals can do it in a day or two! Unpacking is also one of the chores that homeowners and renters find that they don’t enjoy, so if your Brisbane removalists offer these services – it’s very good to know! Will they price match? 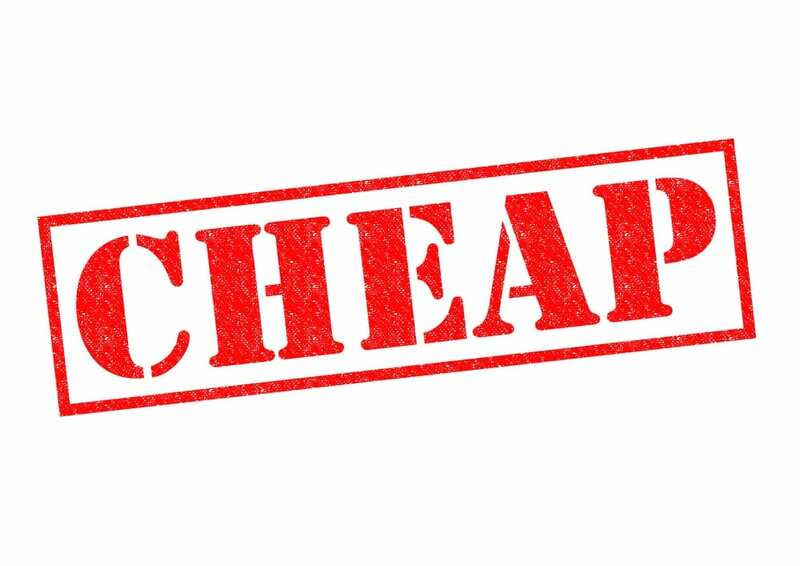 Even though they might promote themselves as a cheap removalist in Brisbane, will they price match if you find an even cheaper company? It’s always good to compare moving costs between Brisbane removalists and have these numbers at your fingertips when negotiating costs. Do they offer storage? You might not need storage, but many homeowners and renters find that storing their excess belongings and furniture is a great idea. This works really well when you are downsizing, but still want to hang onto many of your larger items – just in case! Do they sell or hire packing boxes? If you need packing boxes, the costs can be really high, so it’s beneficial if your cheap removalist in Brisbane also hires removal boxes, cutting down your costs. If they also have a buy back service for purchased boxes, then that’s a win-win situation right there! Do they have a guarantee for any breakages? Most Brisbane removalists have insurances that cover loss or breakages during transit, not many however, also have insurances to cover loss or breakages during loading and unloading. This is an important point, because if something is going to go wrong, it usually happens during loading and unloading, not during transit. If you want a cheap removalist in Brisbane who offers all of the above – call Brisbane Pre Packers & Removals on 0411 182 208 or get a quote online today. https://brisbaneprepackers.com.au/wp-content/uploads/cheap-brisbaneprepackers.jpg 707 1000 Thelma Anderson https://brisbaneprepackers.com.au/wp-content/uploads/logo-header.png Thelma Anderson2018-04-11 06:00:062018-04-05 23:43:26Looking for a cheap removalist in Brisbane? Ask these questions!